Products can be optimized, but processes as well. A good example of process optimization is the use of calibration and metrology to check the quality and flow rate of a production process. LIME offers an overview by translating the essential parts of the process into a mathematical model. 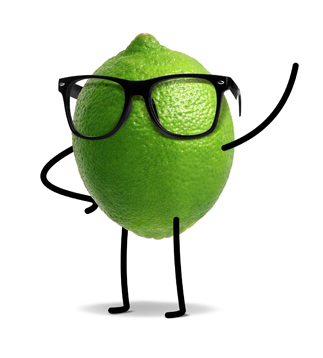 LIME helps companies redesign processes, from production to packaging processes. Mathware is applicable anywhere.